We have a broad curriculum that caters for the individual needs of our children. Through the use of sets and attention to the individual requirements of our children, we are able to help each child to be motivated, inspired and to perform at his or her potential. We have a strong focus on English and Mathematics. In addition, the Academy School syllabus includes Science, French, History, Geography Latin, Music, Art, Drama and PE. These subjects are taught by dedicated, experienced subject teachers. 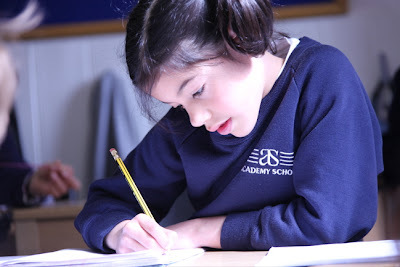 Our teaching enables the children to move on to the school that best meets their academic and social aspirations, as is demonstrated by the range of school destinations set out in this website.